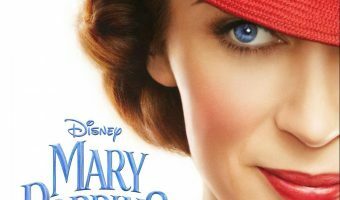 Mary Poppins Returns Teaser Trailer! 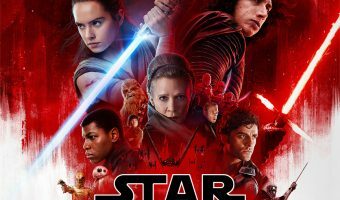 Star Wars the Last Jedi is here!! 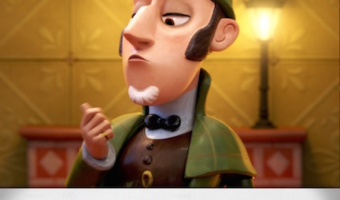 Sherlock Gnomes – The Sequel to Gnome & Juliet is coming!